Thank you for your interest in our services. We understand how important it is to avail of intervention from Licensed and reputable Therapists. 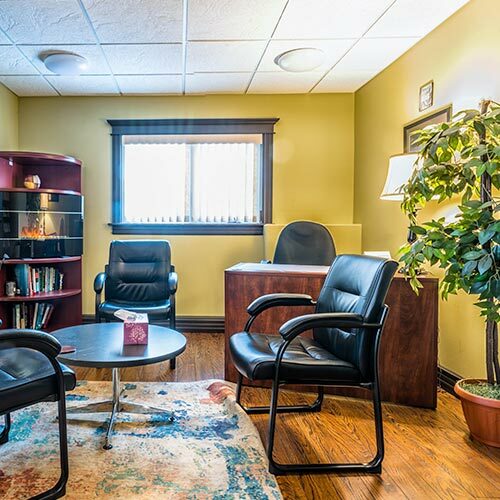 All Therapists with Atlantic Counselling are qualified, skilled and experienced in providing assessment and intervention to clients. As practitioners, they hold both a Master of Social Work (MSW) and a Bachelor of Social Work (BSW) and/or MEd (Counselling Psychology) CCC as part of their credentials. They are Registered and in Good Standing with the Newfoundland & Labrador Association of Social Workers (NLASW), the Canadian Association of Social Workers (CASW) and/or Canadian Certified Counsellor (CCC). They continually seek opportunities for Continuing Education and training in order to strive for excellence in the field of Clinical Practice. As therapists they are dedicated and passionate about the intervention they provide to Individuals, Couples and Families on a daily basis. Priority is given to building a trusting therapeutic relationship with clients and helping them recognize and utilize their inner strengths. 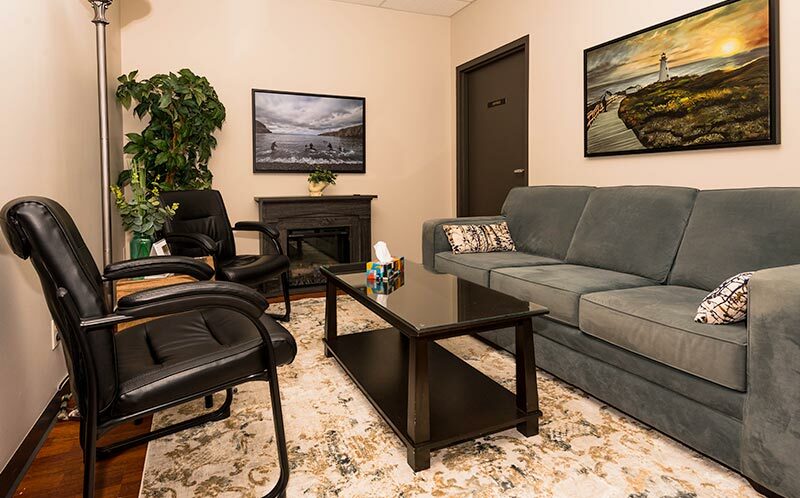 Therapists at Atlantic Counselling feel privileged to assist and support clients as they develop strategies to reduce stress, face adversities, and overcome challenges. This in turn can help restore balance and bring renewed hope and healing to their lives. We welcome you to review our Therapist Biographies link on our site.